Keeping cool during the hotter period in Singapore is important if you want to be comfortable at home or at work. This means that your air conditioner must be circulating cold air as efficiently as possible. 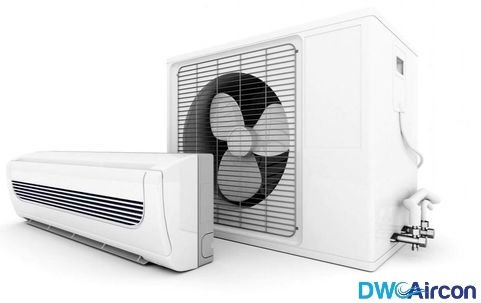 Have you suddenly noticed that your air conditioner does not blow out cold air anymore? 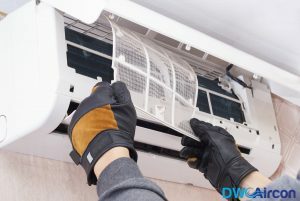 There are a number of reasons why this may be the case and most will require you carrying out aircon repair with a good recommended aircon company in Singapore. 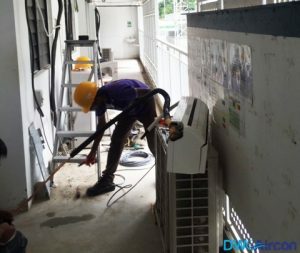 Clogged air filter – One of the main functions of aircon maintenance in Singapore is to keep the air filter clean from debris. If your air filter is blocked, cold air will not be able to pass through easily. You can remove the unit cover and clean the air filter yourself. If this doesn’t work, call an aircon company in Singapore to do this for you. 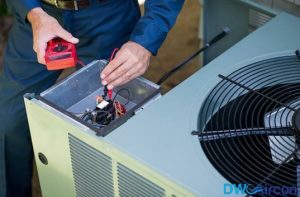 Frozen condenser unit – When the condenser of your aircon unit is frozen, the aircon will not work well or cool to its capacity. Carrying out aircon maintenance and repairs will help you to prevent this from happening and save you money spent on aircon repair bills. Leaked refrigerant – Once your refrigerant leaks, your aircon will no longer work properly. This is a common problem caused by faulty parts or leaking pipes. This requires air conditioner repair to be done by a certified technician and not a DIY process. Aircon repair may be your most likely and economical option in this case. Faulty thermostat – The thermostat regulates the performance of the aircon so when there is a problem with your thermostat, your air conditioner will not be able to regulate to the required temperature you need it to be. This means that your aircon will be blowing hot air and won’t be able to work properly. When you have such issues, you should call an experienced aircon repair company in Singapore to help you with the repairs. 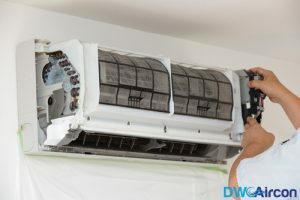 Incorrect size – a lot of people buy air conditioners without knowing what size of the air conditioner relative to the size of the room they want to cool. This ends up leading to a situation where the aircon is not powerful enough to sufficiently keep the room at a cool temperature. This also leads to aircon being overworked and breaking down faster. 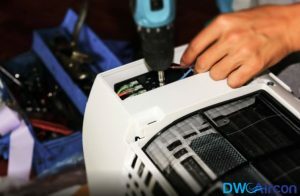 For all your air conditioner repairs, speak to DW Aircon service in Singapore, the top-rated air conditioner repair company in Singapore. We offer you the most competitive prices and a service guarantee on all repairs carried out by our licensed and experienced technicians. Call us today on +65 6653 2988 or send an email to enquiry@dwaircon.com for a free consultation.